The Burrows Paper Corp of Little Falls, New York, faces OSHA’s ire this month as a slew of safety violations threatens to endanger workers. The company now faces an OSHA citation and $298,100 in proposed fines, the product of an investigation concentrated on their Syracuse office and citing major concerns for worker health and safety. The resulting OSHA citation, with numerous violations found, could be damning for the company. 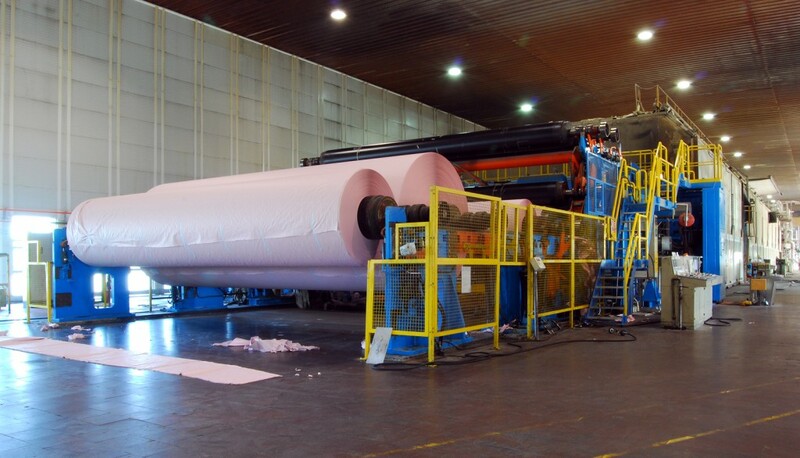 What drew OSHA’s attention to an otherwise-unremarkable paper manufacturer? Burrows Paper Corp had been reporting a higher-than-average incidence of worker illness and injury in 2009 and 2010, and through OSHA’s site-specific targeting program, an inspection was initiated. The results were shocking. The OSHA inspection found Burrows Paper Corp Mohawk Valley Mill responsible for no less than 3 safety violations: stairways lacking railings, papermaking machines without proper guards to protect moving parts (and keep employee’s hands out of them), and the use of unapproved electrical equipment in the work location. The company was also cited for 6 repeat violations including lack of chemical eyewash stations and poorly guarded machinery and electrical hazards. The company’s East Mill was also found to be in violation- with OSHA inspectors citing four repeat violations there as well; not the least of which alleging that workers were exposed to combustible paper dust (a byproduct of the papermaking process). Such overt disregard for worker safety is severely at odds with OSHA’s standards, and is reprehensible for such a large company. Worker safety comes first and foremost in OSHA’s opinion, and the proposed fines in response to these violations are a necessary step in correcting them. With the investigation wrapping on March 21st, Burrows Paper Corporation was quick to react. Incidents like those in Syracuse, NY with the Burrows Paper Company can easily be avoided by a company that pays close attention to all OSHA Standards and provides safety training. OSHA-Pros offers a wide range of training online or onsite courses for jobs in a variety of work environments. For paper companies such as Burrows, we recommend the 10 hour General Industry course and, for all employees. To ensure your workplace is safe, we offer mock-OSHA inspections, Industrial Hygiene Air and Noise Surveys, and Site Safety Management Services for all industries. Avoid an OSHA citation by training with OSHA-Pros!